Not much is going on this time of year for a gardener here in Connecticut. It's the middle of March, my slow growing crops have been planted in containers and are just busy growing. In my area that includes things like tomatoes, eggplant, peppers, and leeks. I usually stat them in mid-February. I also start broccoli, brussels sprouts, lettuce, cauliflower, cucumber, indoors for earlier harvest. 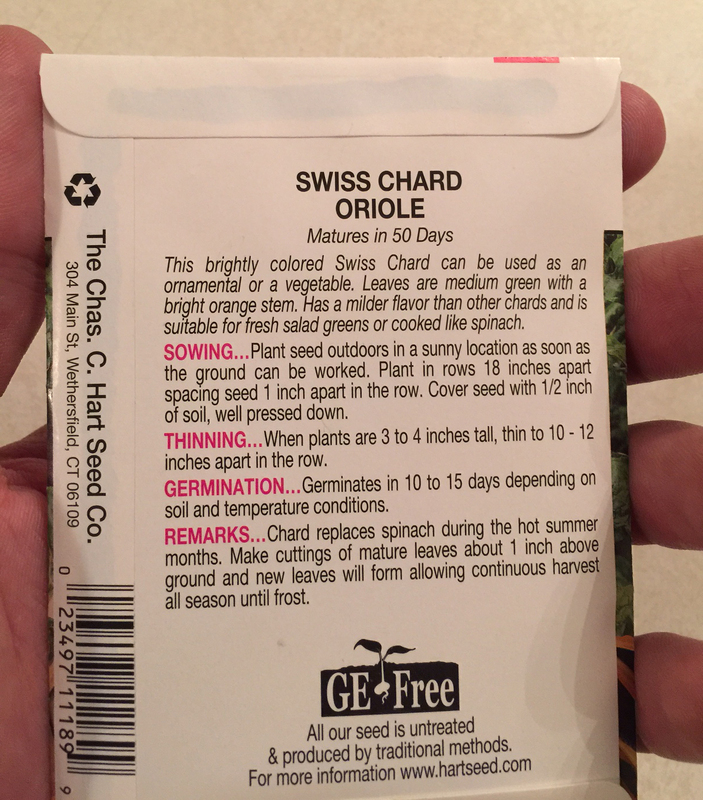 When planning what you are going to grow it is good to check the back of the packet. It will give you some information about when to start the crop. Many things you can start outdoors as soon as ground can be worked i.e. not frozen. Some you have to wait until your frost free date for the area. You will also notice on the back of tomato, peppers, and eggplants for example that in northern climates you will need to start them indoors otherwise you will not have enough time from frost free to get a harvest. Use the back as a guideline but come up with your own schedule. I like to start as many things in CowPots as I can. I like to have the control over their growth and conditions. With virtually eliminating transplant shock it becomes a no-brainer. Even things like squash or beans that do well when direct sown. I like to have plants started ahead and then when I till the garden space I can put the plant in immediately after. This puts it ahead of the weeds which is a big deal! It is tough to keep up with weeds when starting something like a carrot from seed in a garden because the carrot takes so long to germinate. Weed seeds in general will germinate quickly. Another advantage is being able to control the cultural conditions. Putting them in a cold frame or in your house you can control the irrigation. By appropriately watering you can avoid really wet periods that spring offers which can rot your seeds. This means not wasting the growing time because you were waiting on seeds to germinate when they have already died in the ground. It also means not wasting that packet of seed you bought for a few bucks. Warmer temperatures in a cold frame or your house will speed up germination as well which lowers the risk of failure. I check them once a day for water and make sure that they are healthy. Every few weeks I give them a bit of fertilizer, and do a spray of an organic fungicide bactericide. Biosafe Systems Disease Control is an excellent way to prevent fungus from damaging roots and killing plants. I use the same product throughout the growing season to keep a powdery mildew and downy mildew off crops. 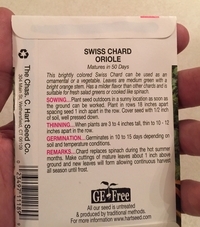 I use it on a lot of my vegetable crops as well as landscape plants. This product can also be used to clean tools and equipment used in gardening to help keep diseases from spreading.